You'll be £12.99 closer to your next £10.00 credit when you purchase Strange but True. What's this? Marshal Blücher, the fearless Prussian commander who saved the day at Waterloo in 1815 told the Duke of Wellington that he was pregnant with an elephant that had been sired by a French soldier. Strange But True Military Facts is a remarkable compendium of such little-known anecdotes from military history. Divided into themed chapters that cover commanders, actions on the battlefileld, military blunders, the logistics of warfare, and the history of weaponry, the book tells the stories that are often overlooked. It also contains information boxes throughout that provide the reader with intriguing, thought-provoking and unfamiliar, but true, facts from the annals of warfare, such as the eighteenth-century machine gun that could fire square and round bullets. 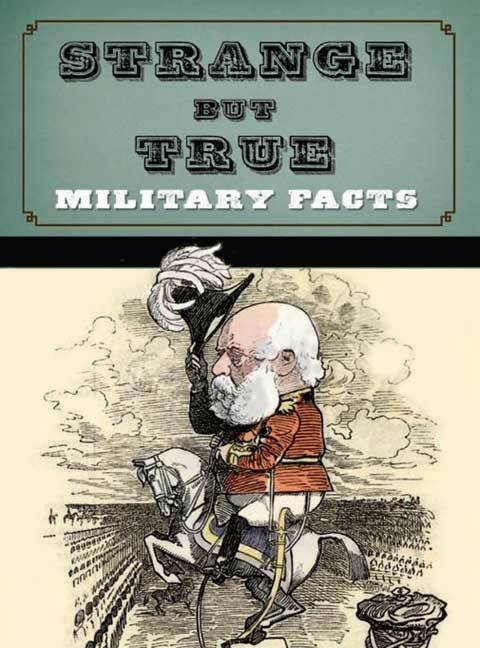 Quirky yet stimulating, Strange But True Military Facts is a must for all those who want to know more about the real stories behind military history and a great present for any military buff. Strange but true Military Facts represents a well arranged and illustrated, informative collection of some of the most eccentric and peculiar facts from the human history of military conflicts. The book makes a splendid afternoon reading, more entertaining than encyclopaedic its not just dry facts and figures, its an amazing story of human character the mistakes made through generations and the examples if outstanding courage and heroism. 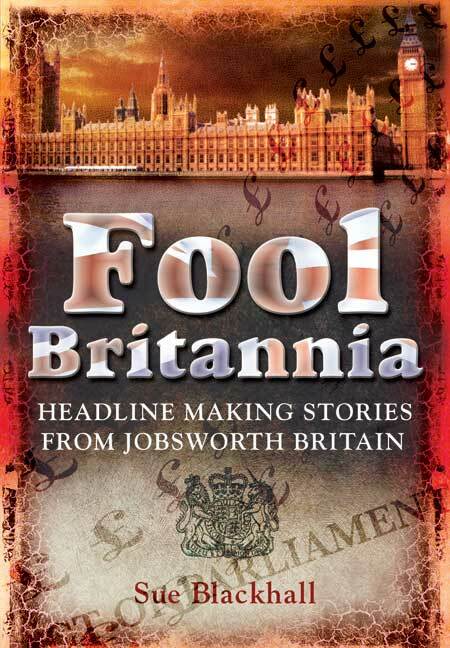 This is an amusing and remarkable compendium of little-known anecdotes from military history. Divided into themed chapters that cover commanders, actions on the battlefield, military blunders, the logistics of warfare, and the history of weaponry, this book tells the stories that are often overlooked. It also contains information boxes throughout that provide the reader with intriguing, thought-provoking and unfamiliar, but true, facts from the annals of warfare. War and warfare is as old as humankind, and for thousands of years generals have waged relentless wars upon their neighbours. We almost always hear about those brilliant military victories led by brilliant tactical geniuses, but what about those campaigns where the tactics didn't quite go to plan? Brilliantly compiled, Strange But True Military Facts is a compendium of over 500 entries covering the strange, inept and just the down right daft military facts. Hilarious examples include how the British submarine, the E-11 became the first (and perhaps only) submarine to lose an engagement to cavalry; and the dentist who nearly convinced President Roosevelt to bomb the Japanese, using bombs carried by bats! If you want military facts that you won't find in standard history books you'll find them right here. From wacky weapons to battlefield blunders, and from insane generals to the just plain weird, this book is a must for all those who want to know really goes on before, during and after the dust has settled on the battlefield. Steve Crawford is a former intelligence office with the Ministry of Defence. He studied for a BA in history and international relations and was awarded an MPhil in military history from the University of York (subject: Royalist cavalry in the English Civil War). Since 1990 he has been a writer on defence issues and military history. He has written nine books on military history subjects.